Back in 1992, Twista released his debut album titled Runnin' Off at da Mouth. He was then known as Tung Twista. His second album, Resurrection failed to release in 1992 but it was released in Chicago only. 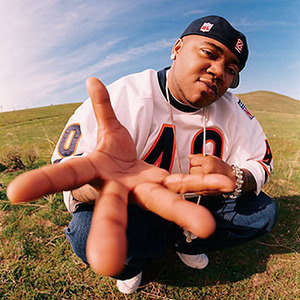 Later in 1997, he came out with the name Twista and released his third album, Adrenaline Rush. A year later, he released a collaboration album, Mobstability with Speedknot Mobstaz. His other studio albums released include Kamikaze(2004), The Day After(2005), Adrenaline Rush 2007(2007), Category F5(2009), The Perfect Storm(2010), Dark Horse(2014), and Crook Country(2017). 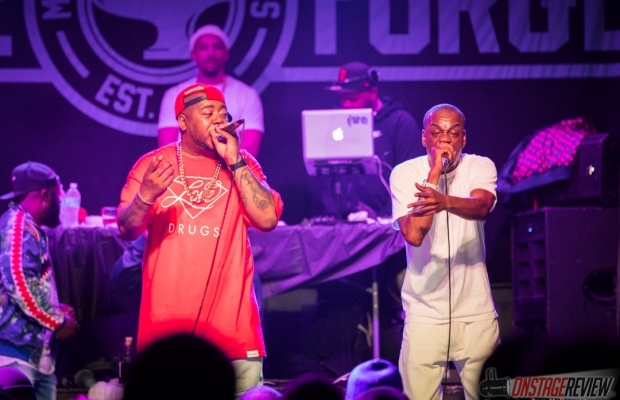 Twista released his debut mixtape titled The Black Jason Of Rap with DJ Sean Mac in 2007. Then in 2012, his second mixtape, Reloaded was released. His second collaboration with Speedknot Mobstaz released Mobstability II: Nation Business in 2008. He has also released EPs including 2 for 10(2005), Back to the Basics(2013), Withdrawal with Do or Die(2015), and Living Legend(2015). He has worked with various popular artists such as Jamie Foxx, Kanye West, Anthony Hamilton, Faith Evans, R. Kelly, Pitbull, Mariah Carey, Akon, Jeremih, Pimp C, Mike Jones, DJ Khaled, Busta Rhymes, and many more. 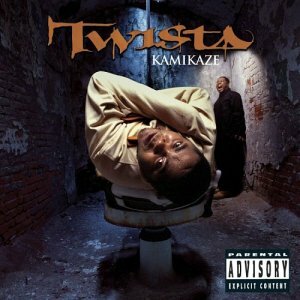 Twista was originally born with the name of Carl Terrell Mitchell on November 27, 1973, in Chicago, Illinois. He started rapping at the age of 12. Yes, Twista was a married man. He was married from 1991 to 1999. He also had a daughter with his ex-wife. However, the details about his wife have not been revealed and his current relationship status is also unknown. Yes, this American rapper surely is. His Twitter account shows a total of 194K followers and he has tweeted 20.6K times till the date. Likewise, on Instagram, he has got around 279K followers and he has posted 1,197 times over there so far. He also owns a YouTube Channel with around 155,227 subscribers and more than 72 million video views. Akon Net Worth, How Did Akon Build His Net Worth Up To $50 Million?